Good morning friends. My son Shivam Patel graduated. Here you can see the picture of their class wearing toga. They are those who graduated in Pre-primary Convocation 2008-2009. 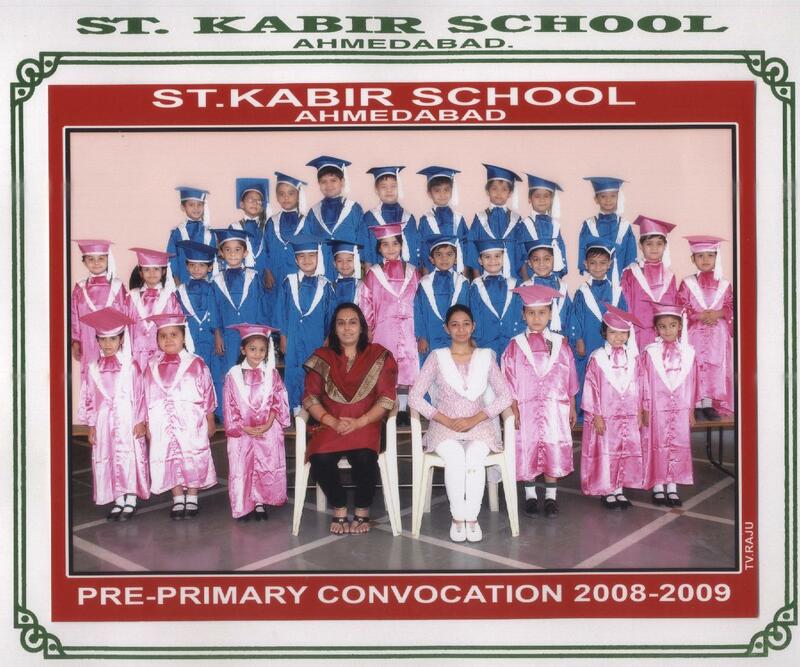 They graduated in St. Kabir School in Ahmedabad. A good school. They all look cute there. My son is there 4th kid starting from the left. I just remember my younger days. It’s good to be a kid. When my son will grow older, I will teach him what I’m doing with the medical camp we have. I always carry him with me whenever I go to Matar and have that medical camp. I want him to be aware of what is happening there, what I’m doing there, what other people do there. I’m sure he will be like me when he grows old.